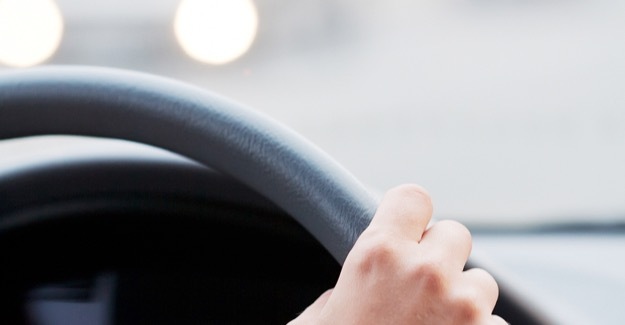 Almost one in six jobs requires the applicant to be able to drive. The RAC Foundation has analysed a snapshot of the government’s employment database and found that of the 847,000 vacancies available in Great Britain in July 2015, 131,000 (15.4%) stated that a vehicle or licence was necessary for the post. Another 7,700 (1%) of the jobs on the list from the Department for Work and Pensions said that a vehicle or licence would be beneficial or practical. The professions that required applicants to have the ability to drive were as diverse as: carer, professional driver, cleaner, zoo worker, chef, sales consultant, security guard, business development manager, gymnastics coach, electrician, hairdresser. The RAC Foundation also looked at the vacancies shown on the England-only Skills Funding Agency’s apprenticeship database in September 2015. Of the 16,100 situations vacant, 806 (5%) stipulated that applicants must have their own vehicle or at least the ability to drive. Another 1,326 (8%) stated that a vehicle or licence would be beneficial or practical. An additional 508 posts (3%) involved night working.